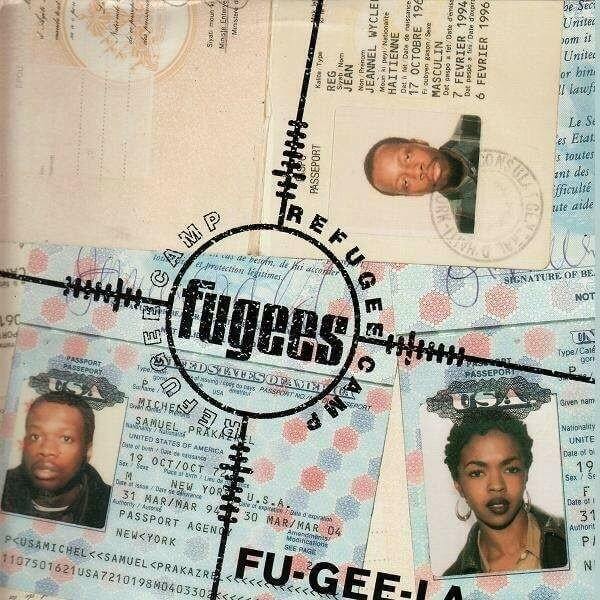 “Fu-Gee-La” is a song by the Fugees. It was released in December 1995 as the lead single from their second album, The Score. The song, which was produced by Salaam Remi, contains a sample of “If Loving You Is Wrong, I Don’t Want To Be Right” by Ramsey Lewis, and its chorus is based on “Ooo La La La” by Teena Marie. Several remixes of the song, including the “Refugee Camp Remix” and the “Sly & Robbie Remix”, which features a young Akon, also appear on The Score. It is the highest-selling single from the Fugees, and has been certified gold by RIAA.